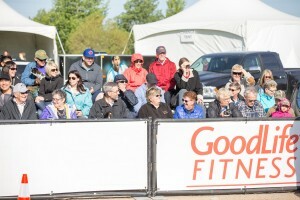 There are plenty of spectator bleachers for you to cheer on your runners. 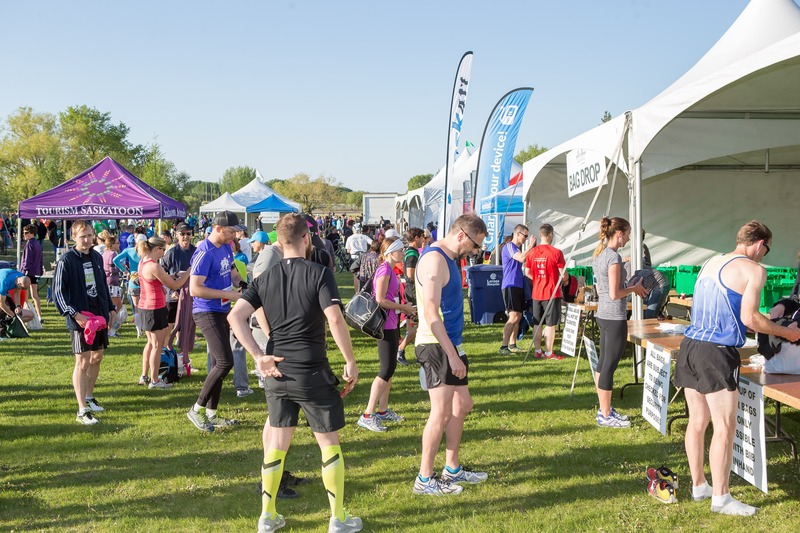 There are also places along the course that have good vantage points A snack vendor is available in the Finish Line Village. 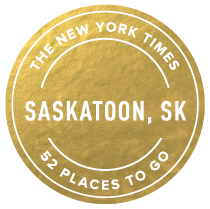 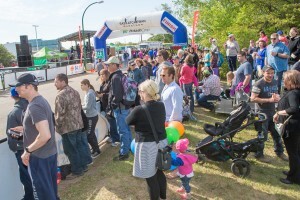 The Saskatchewan Marathon Race Expo will be held at Prairieland Park on Saturday, May 25, 2019, from 10:00 AM to 5:00 PM. 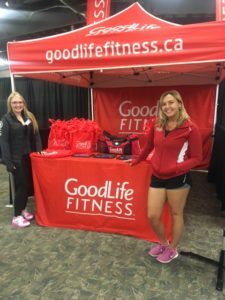 The Race Expo is open to anyone with an interest in fitness activities, whether you are taking part in the SaskMarathon or not. 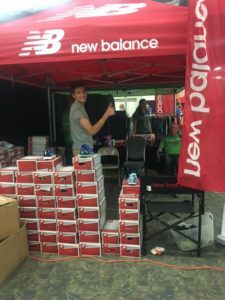 Come and check it out to see new and interesting displays, speak with fitness experts, and meet other running and walking enthusiasts!